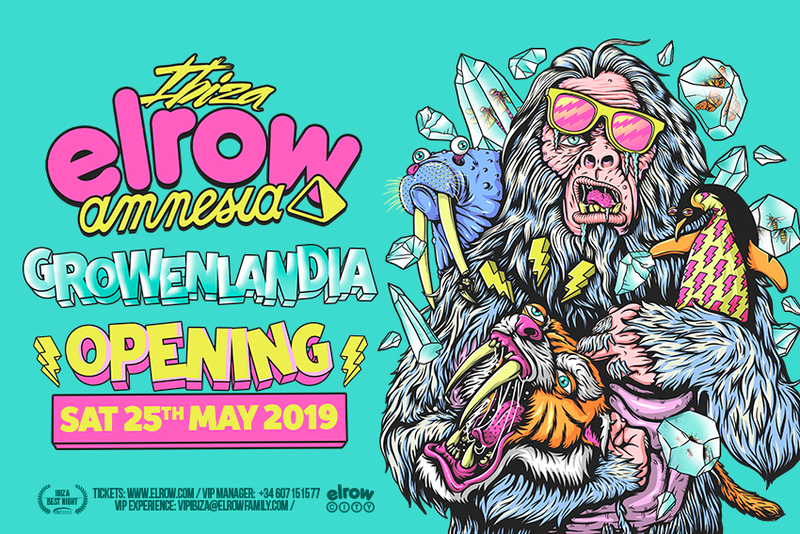 Amnesia New - The Elrow Opening party is set to bring even more wildness and craziness than ever! Elrow presents a new theme for the season... Growenlandia! The Elrow Opening party is set to bring even more wildness and craziness than ever! We welcome Elrow back to Amnesia Every Saturday from 25th May to 29th September in 2019! Tickets and 30% off Drinks Packages available here.